Young colors give people a feeling of vigor and vitality. The pattern of grass is matched with this color, which is especially suitable for quiet beautiful girl. 1>Established in 1993 year , PengJie covers an area of over 6,000 square meters,with more than 200 employees , making 800,000 bags every year. 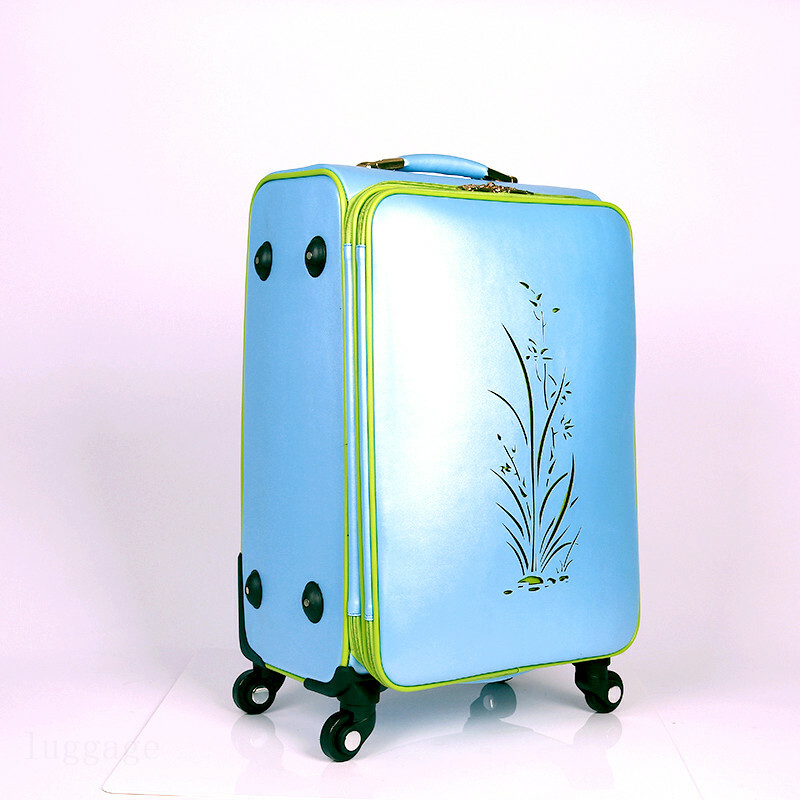 2>Our product :Various of trolley bags,Fabric Luggage Bags,Pu Luggage Bags,Lady Bags ,Hiking Backpack,School Backpack etc. We usually quote within 24 hours after get your inquiry . If you are urgent to get the price , pls call us by +8615194774199 or tell us your email ID . We will reply you ASAP once we get the email . 3) How Long can I expected to get the sample ? 4) We want to do the logo on the case , how can you do that ? For the logo , we have silk print one ,emborideide one and metal logo for option . Pls provide your logo in AI , PDF , or jpg formate and the size , we can make it for you . Yes , withe design for us ?h about 10 years OME&ODM experiences , we have a professional team with rich experiences in packing box design and manufacturing . We can design the products as your requirements. 6) What about the lead time for mass production ? 7) What is your term of delivery ? Looking for ideal Bright Color Trolley Manufacturer & supplier ? We have a wide selection at great prices to help you get creative. All the Young Mans Luggage are quality guaranteed. 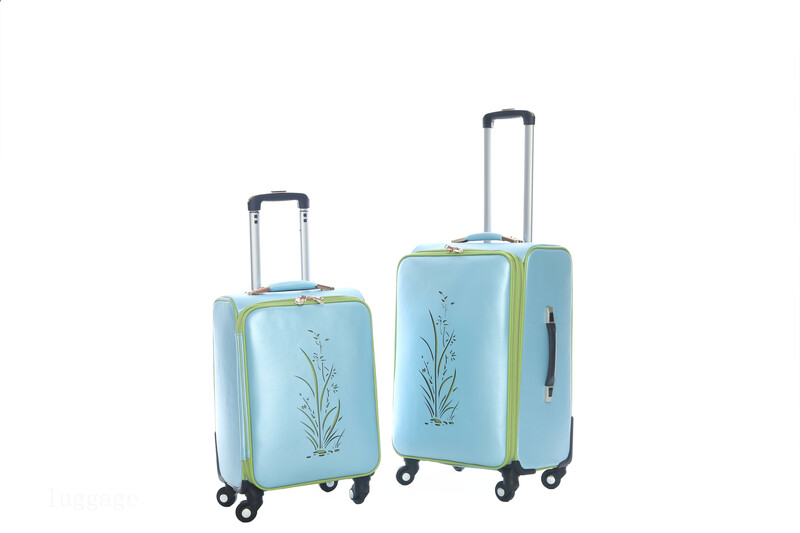 We are China Origin Factory of New Print Trolley Bags. If you have any question, please feel free to contact us.